The super potent antioxidant found in freshly brewed tea, EGCG, scored another scientific victory, this time on the brain-boosting front. In a series of lab experiments, scientists found that EGCG stimulated the growth of new brain cells and improved learning and memory in lab mice. 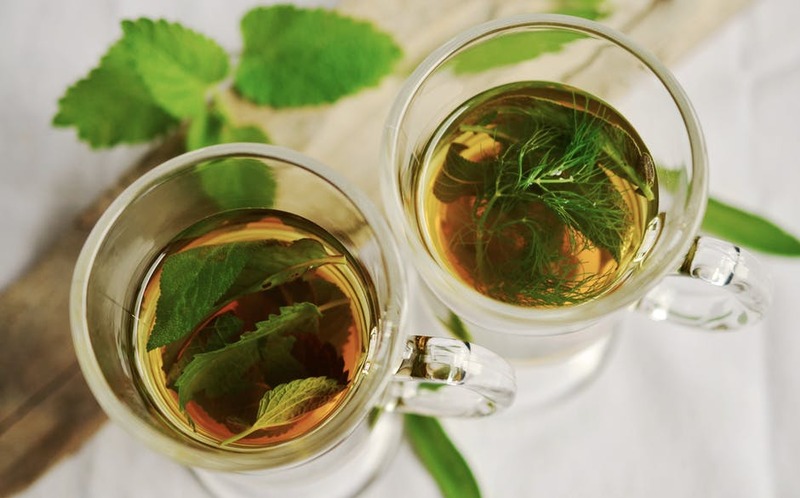 Past studies in humans have shown a relationship between regular consumption of freshly brewed tea and superior cognitive health along with a slew of other health benefits, so I encourage you to drink up regularly! 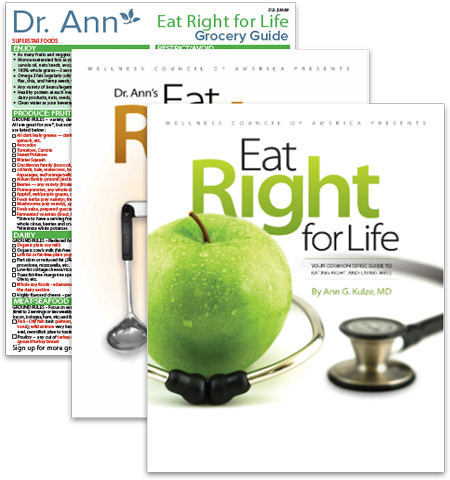 Diet has a profound impact on the structure, function, and health of our brains. In addition to tea, here are 5 foods your brain loves and why. Click to read! Buy the combo and receive a FREE, laminated grocery guide ($10 value)! 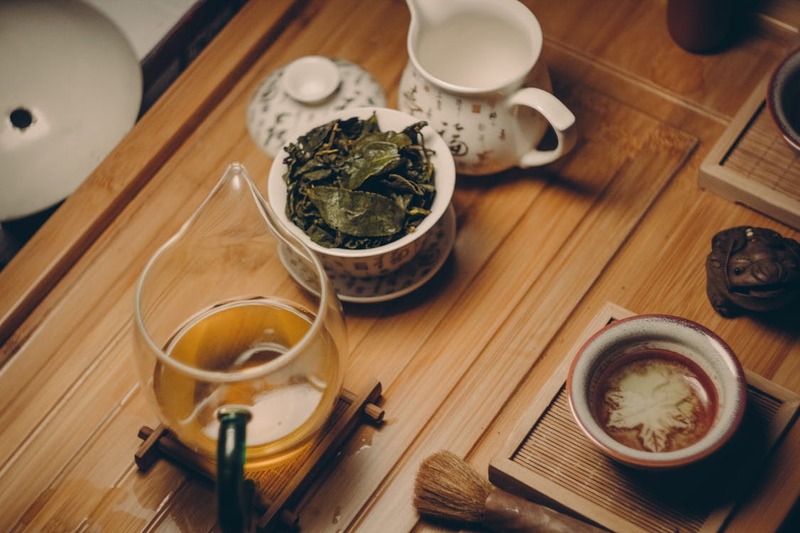 Black vs. Green Tea – Which is better?